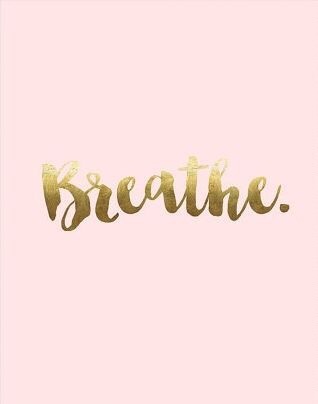 It’s mid February already and just in case you’ve forgotten, please remember to pause and breathe. Do nothing else but breathe. How does that feel?